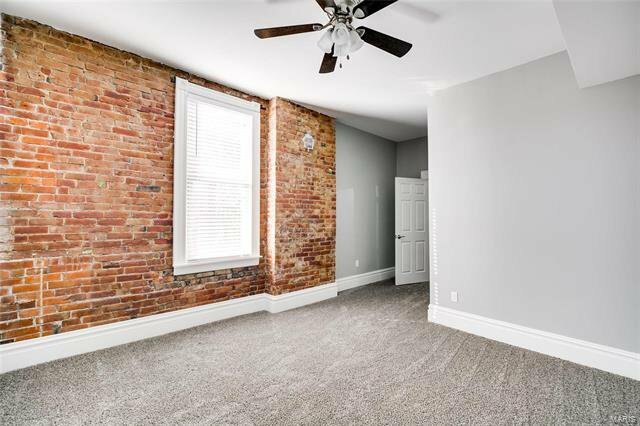 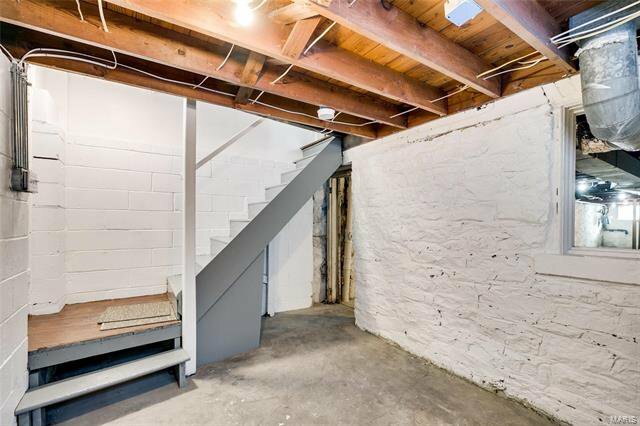 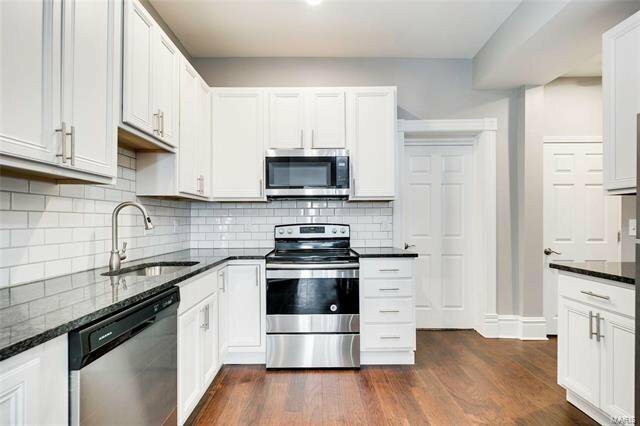 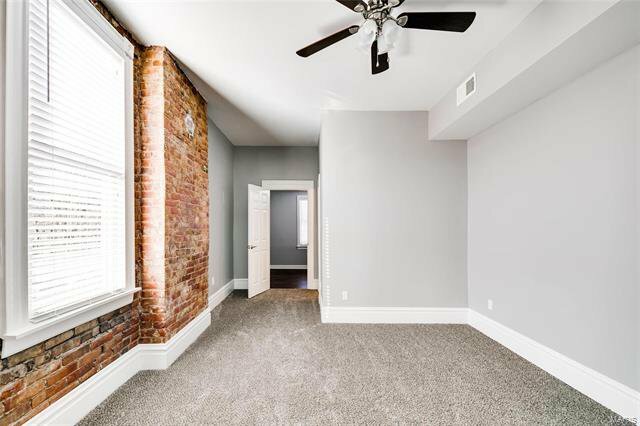 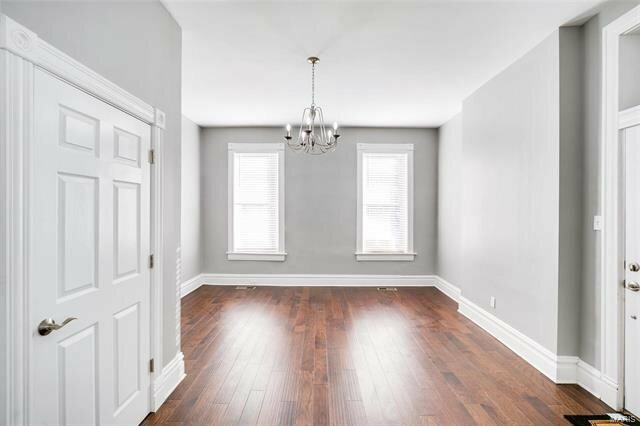 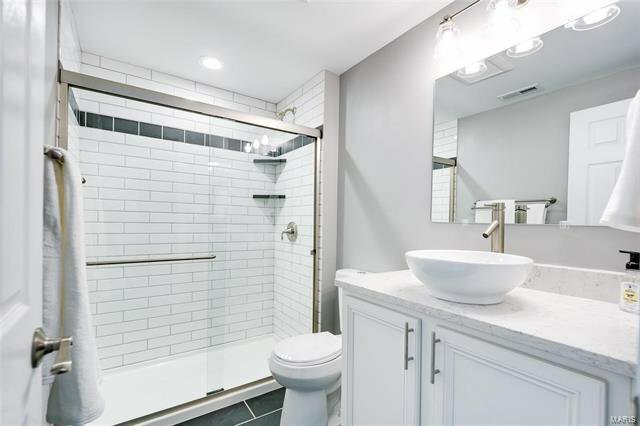 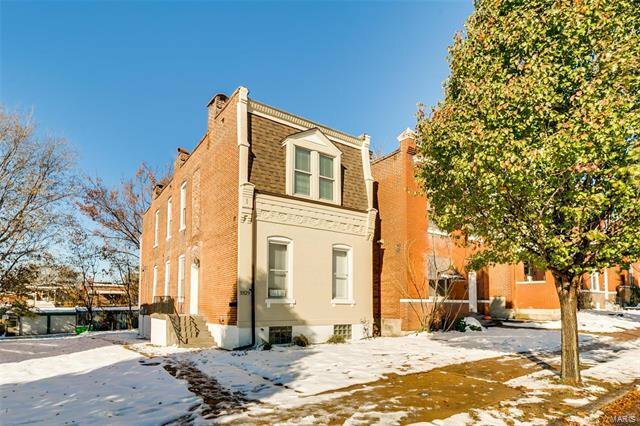 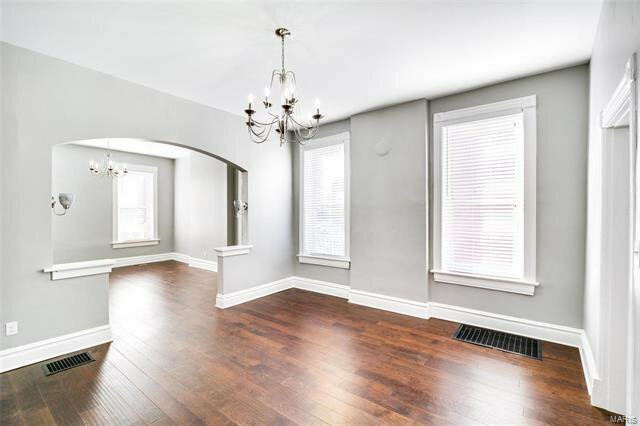 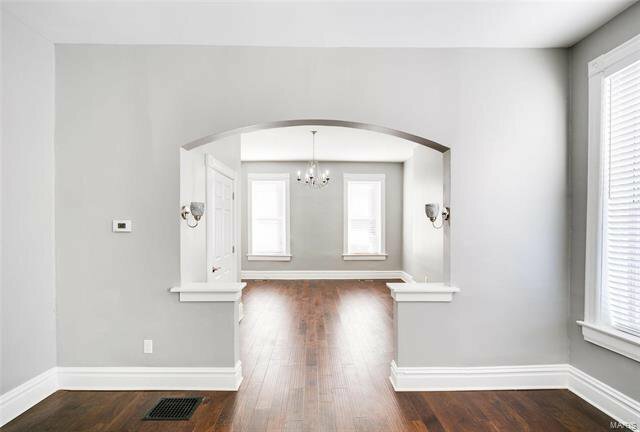 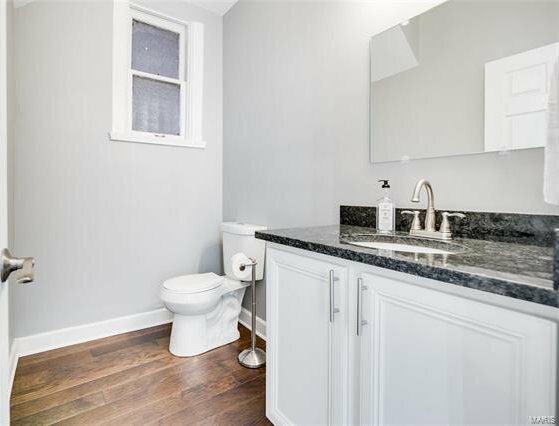 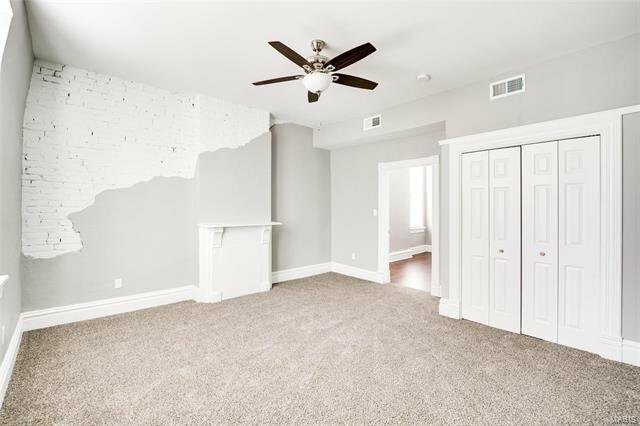 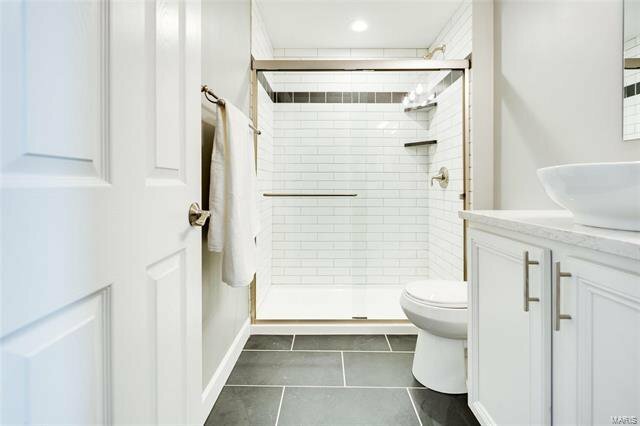 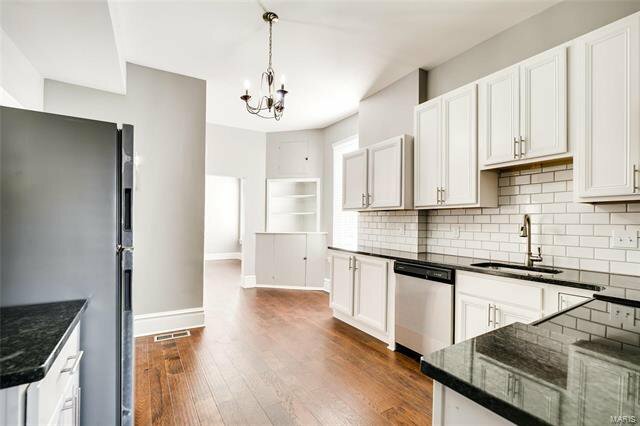 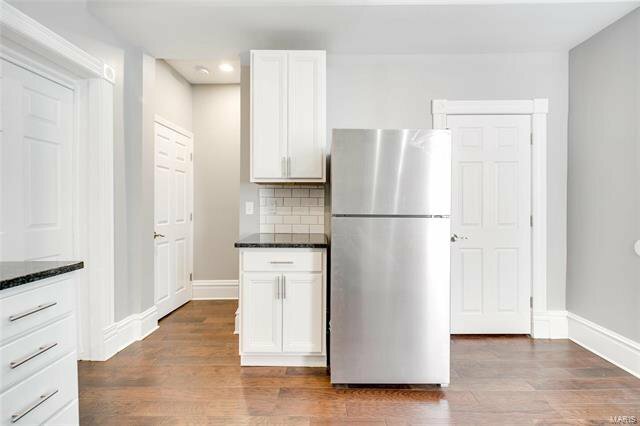 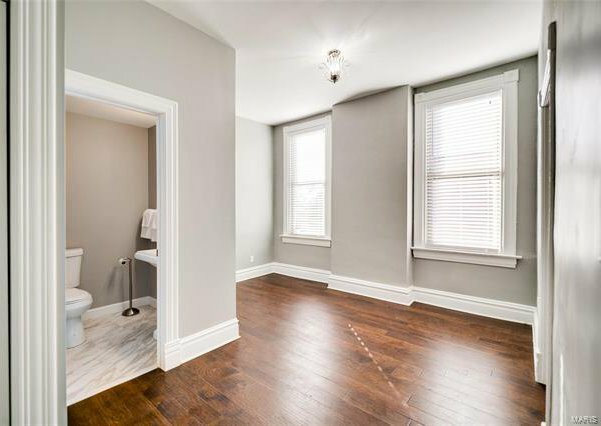 Beautiful Rehab in Benton Park West situated between Cherokee and Utah St. 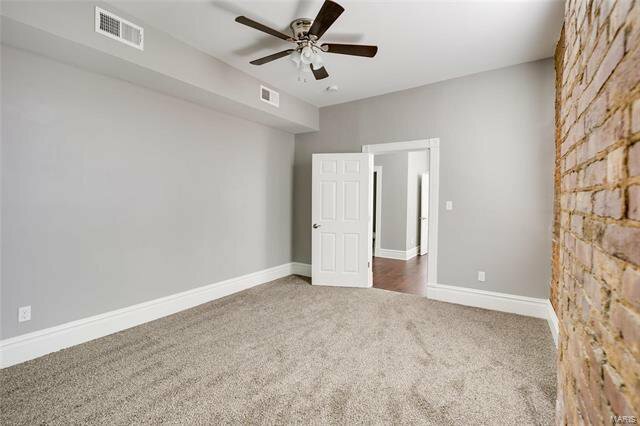 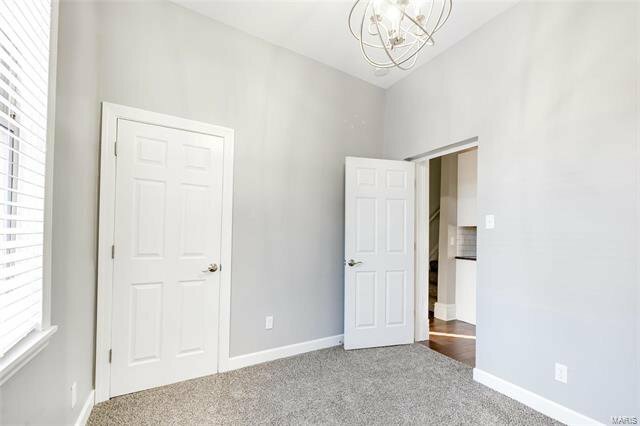 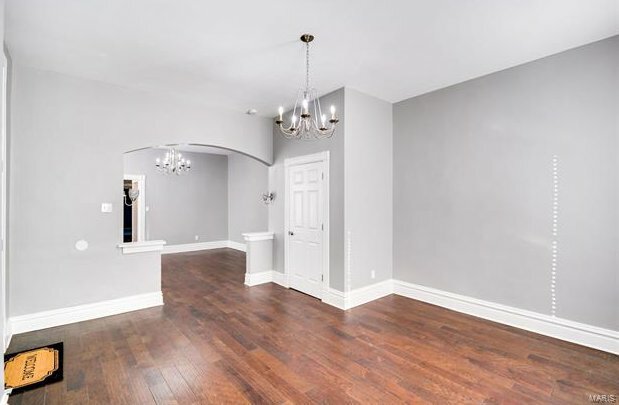 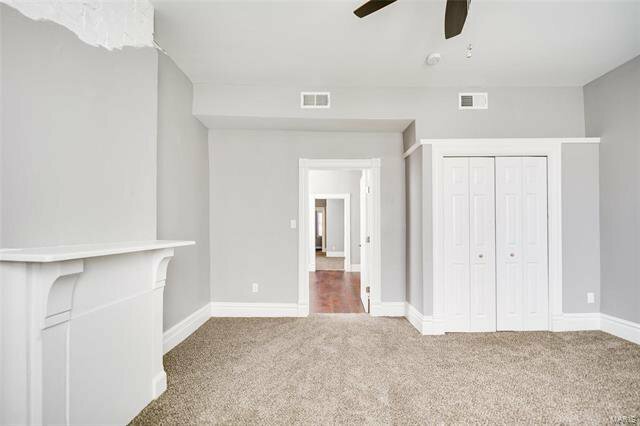 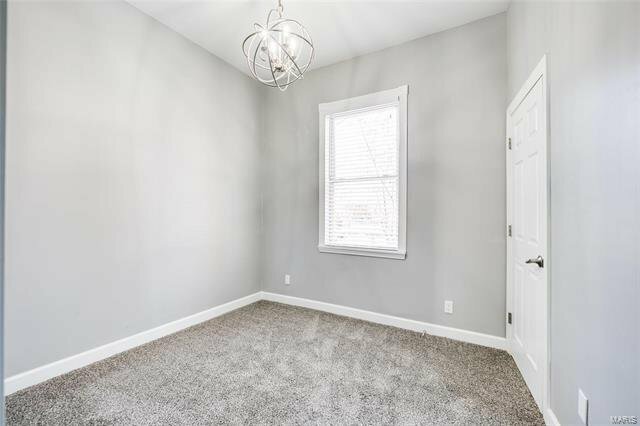 This spacious home boasts an open floor plan, large gourmet kitchen, and beautiful new 5" custom hardwood floors. 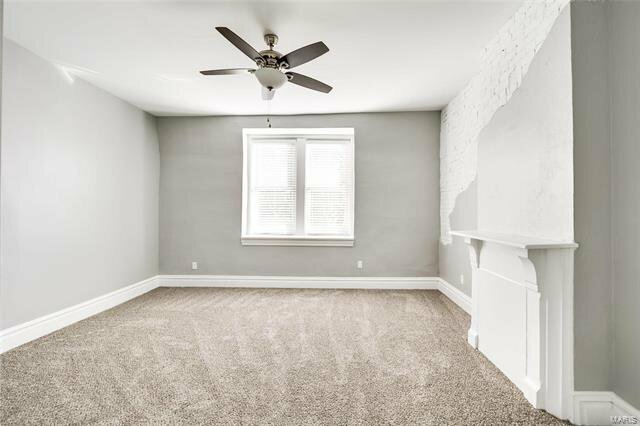 This home has all new electric, plumbing, and zoned HVAC along with a new roof. 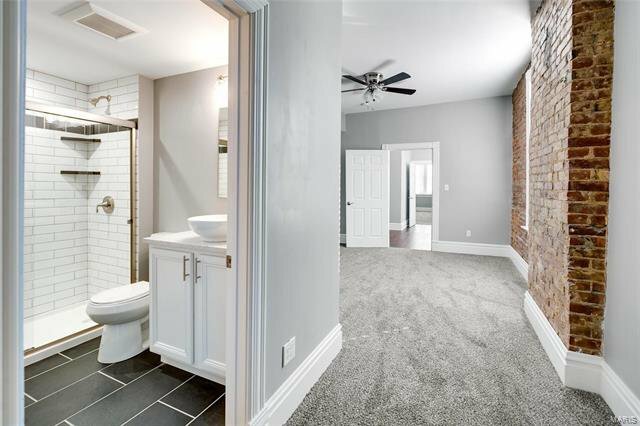 All appliances, lighting, flooring, bathrooms - everything NEW! 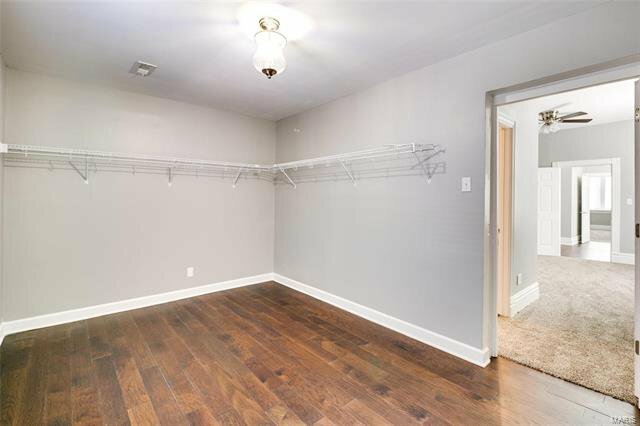 The master suite has a large walk in closet! 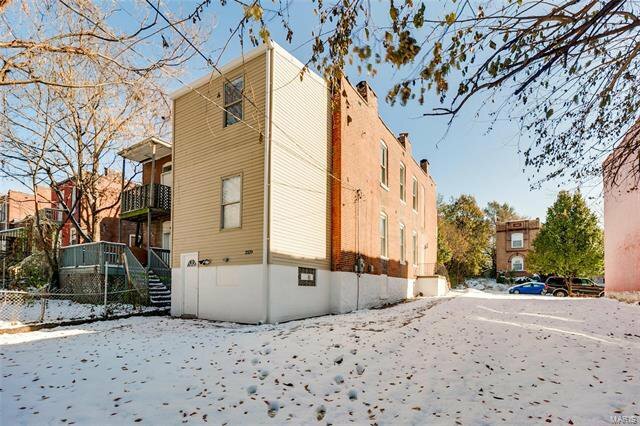 You are steps from the Historic Cherokee District - Antique Row. 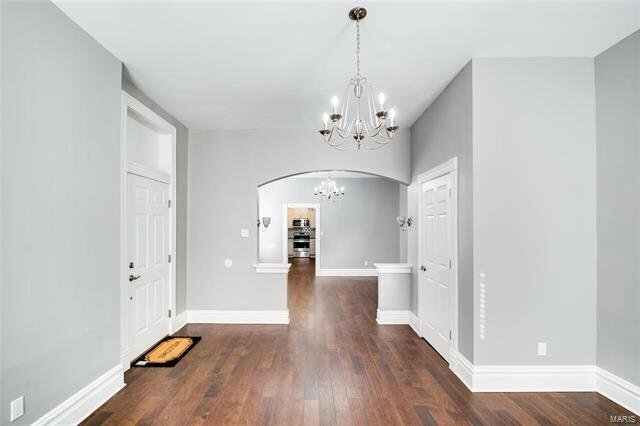 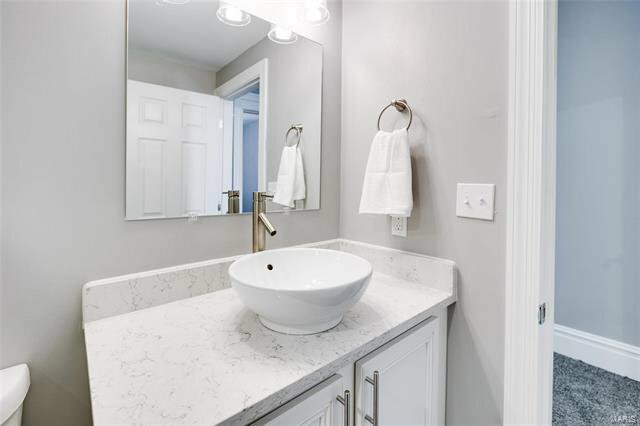 This is a Quality home with beautiful details! 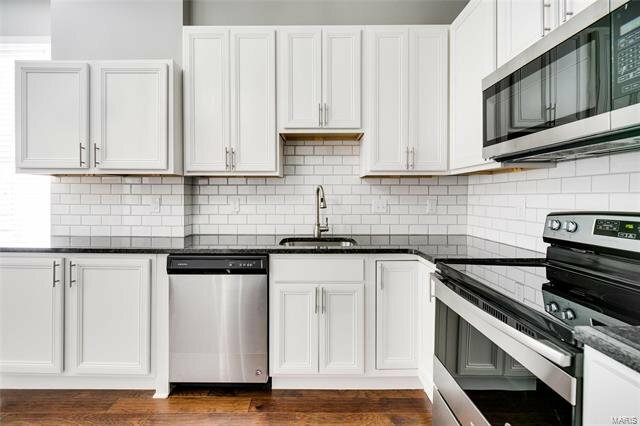 Listing courtesy of Real Living Gateway Real Estate. 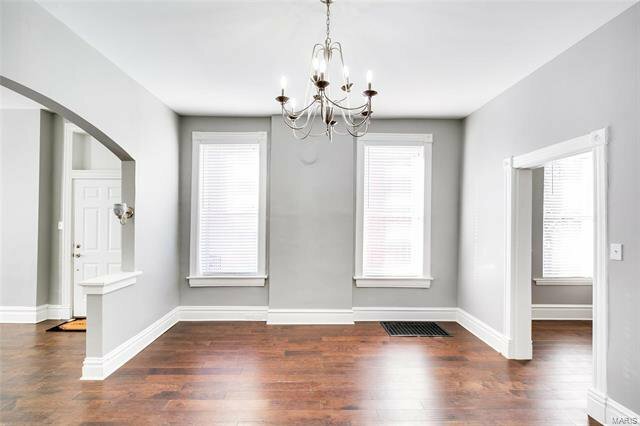 Selling Office: Garcia Properties .